If you do not know how to create Gravity Forms on Word Press, check out the following article. 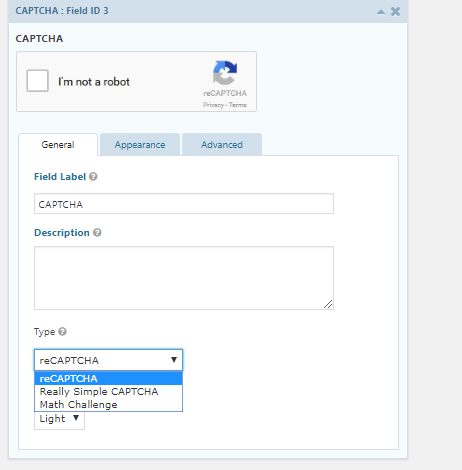 Once you have your Gravity Form ready for use, you can follow the following steps to add a Captcha to your Gravity Form. 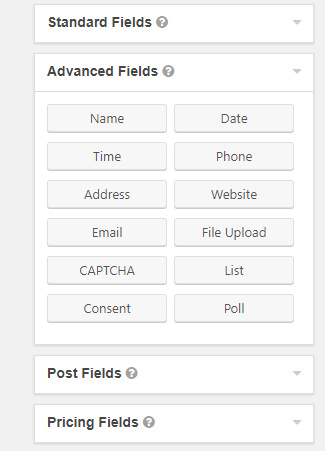 Drag the ‘CAPTCHA‘ option to where ever you would like on your form. 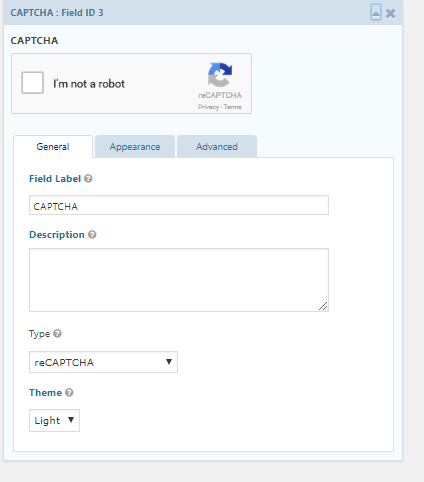 Save your Form and your CAPTCHA will be ready for use! NOTE: This number CAPTCHA must be used in place of the default CAPTCHA for this CAPTCHA has been depreciated in Multi-site environments.